Restaurant accounting is tedious… so let robots do it for you. 18 Jan Restaurant accounting is tedious… so let robots do it for you. 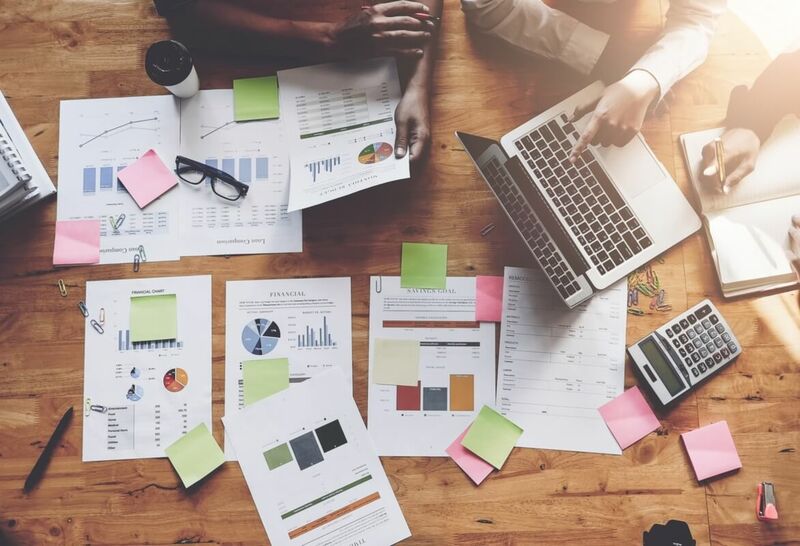 In markets with slim margins, such as the restaurant industry, automating routine and time-consumptive tasks can make all the difference between reporting a profit or a loss on a company’s bottom line. Some of the key activities that can be fully automated include data entry, vendor payments, statement reconciliation, and exception handling. Automation becomes especially critical to success as invoice volume increases, which precipitates fragmented invoice delivery, increased processing time, and increased error potential. Without automation, a company can get buried in its own progress, with each growth goal being accompanied by a correlated growth in accounting hassle. The wise use of accounting automation can bring that quagmire to heel, effectively enabling better organizational scaling. Read the full, original article, How to Alleviate Accounting Pains through AP Automation. This content was aggregated and excerpted from its original source. No ownership is claimed of any images used; images are owned by their copyright holders. This is an abbreviated digest of the original source, with no intended stance or opinion expressed. Click the link above to read the full, original article.